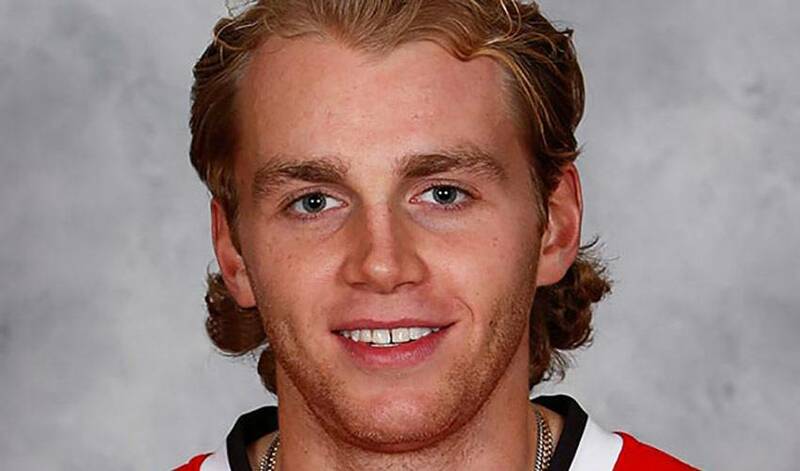 Over the course of his career, Patrick Kane has always been a dynamic offensive talent and a consistent point-producer. In 2015-16, Kane has taken his game to new heights. The highly-skilled winger has had an incredible season for the Blackhawks. Right from the early stages of the season, Kane was accumulating points and leading the Hawks up the standings. His speed, puck control and shot are among the most effective in the league, and all of these skills have been on full display. He got out to a strong start in October with 14 points in the first month and he has led the league in scoring for most of the season. Ultimately, the Blackhawks winger has continued to prove that he is easily among the top-offensive hockey players in the game today. He displayed that skill this week when he reached the 40-goal and 100-point plateaus for the first time in his career. With his significant skill set and the highly-talented teammates he has in Chicago, this is likely not the last time that Kane will eclipse those offensive benchmarks in his career.